One of the things that we pride ourselves on here at Advanced Angler is helping anglers like you learn more about fishing. 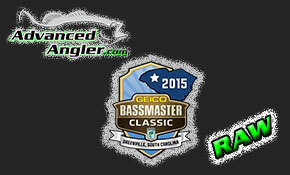 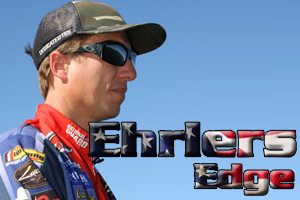 Our motto “Elevate Fishing to the Next Level” is something we strive to do, no matter the level of the reader. 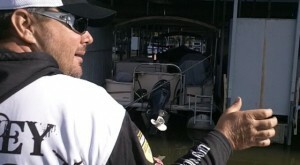 In pursuit of that goal, we seek the ad ice of some of the bet anglers in the business, and today, we share a Pro Tip video from Bassmaster Elite Series pro Greg Hackney on swimming jigs around boat docks. 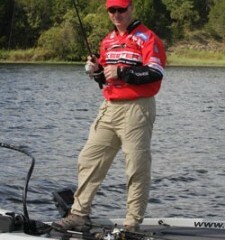 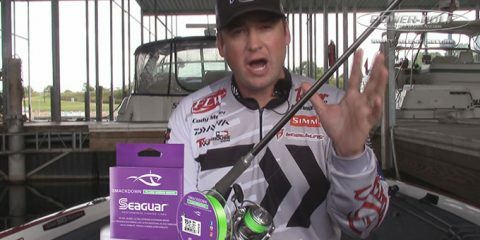 Hackney is a master at shallow water power fishing, and his approach to docks with one of the hottest techniques on the tour will help all of us do the one thing we desire when we go fishing for a day; catch more fish. 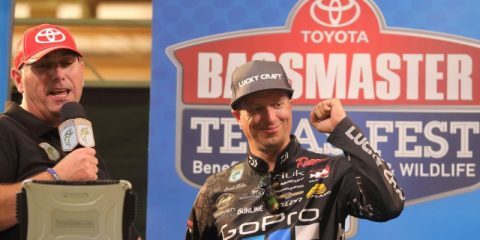 So, check out this video pro tip with hackney that we filmed while on the water with him at the recent Strike King Media Days at Kentucky Lake.